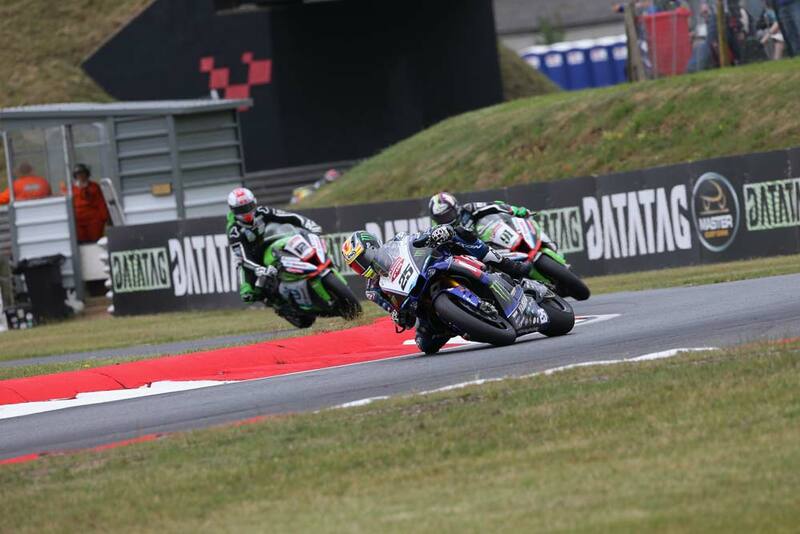 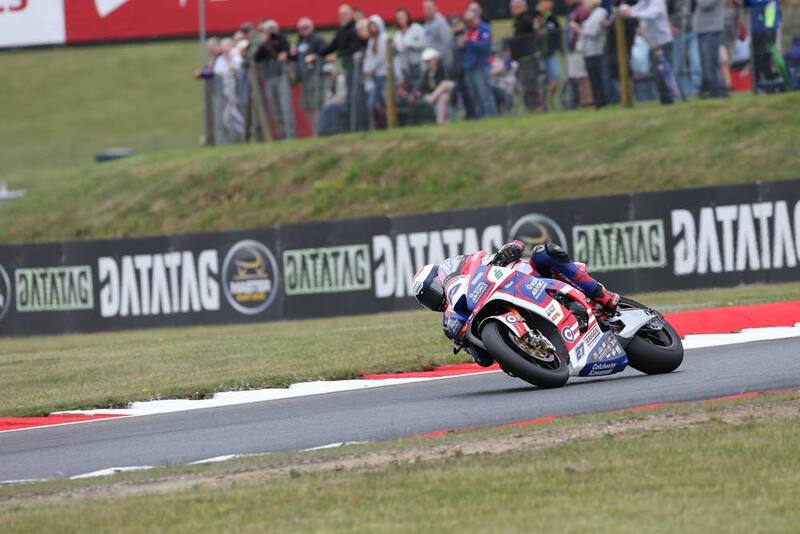 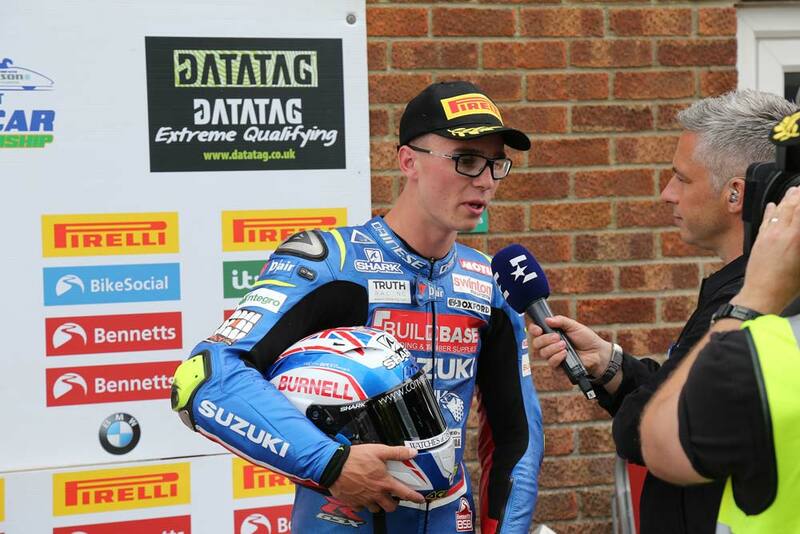 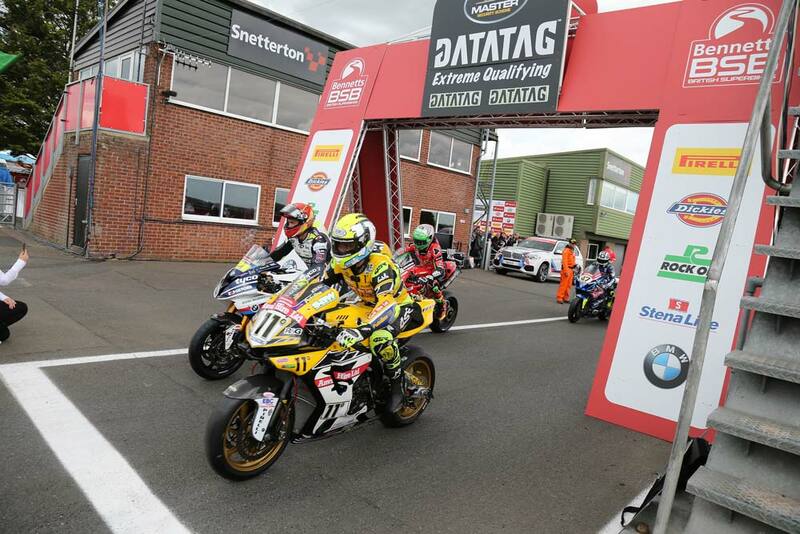 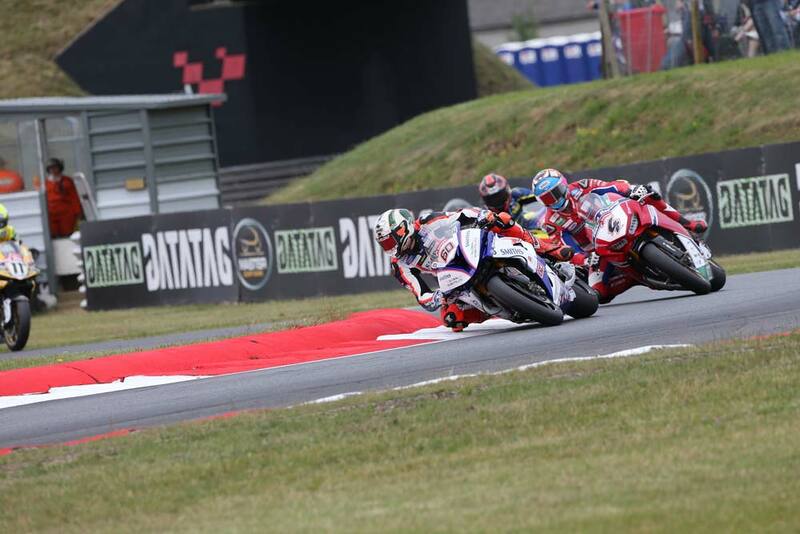 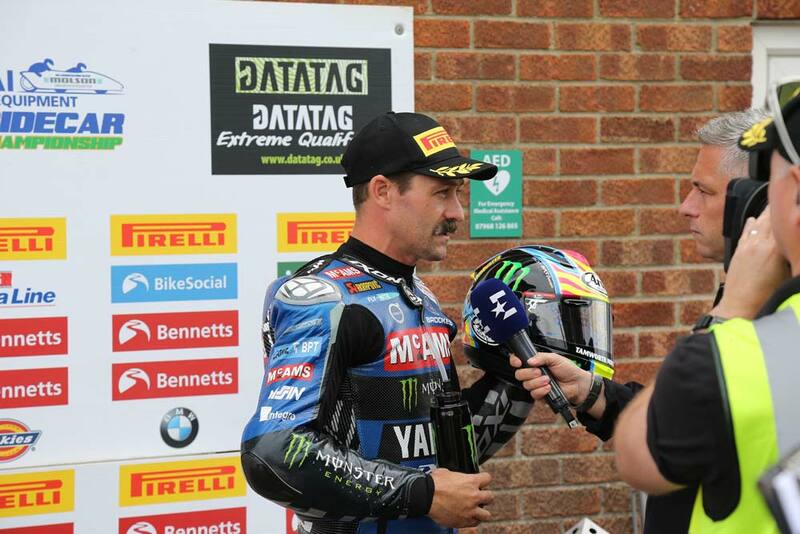 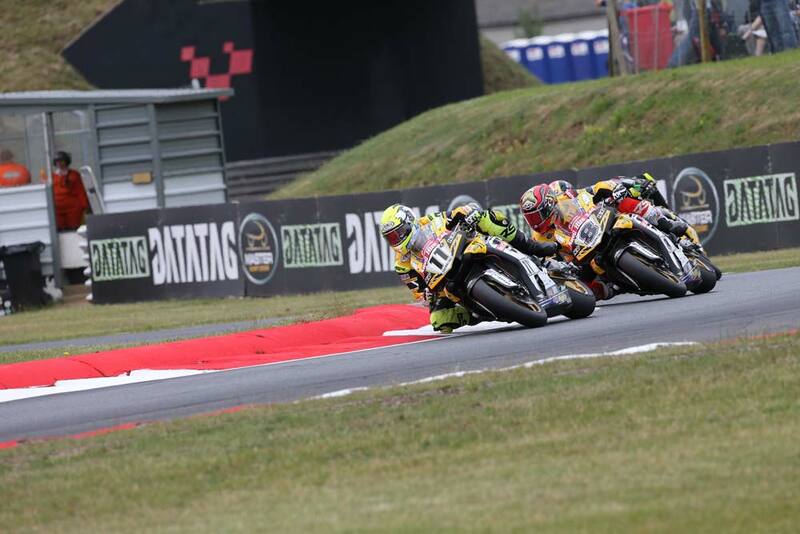 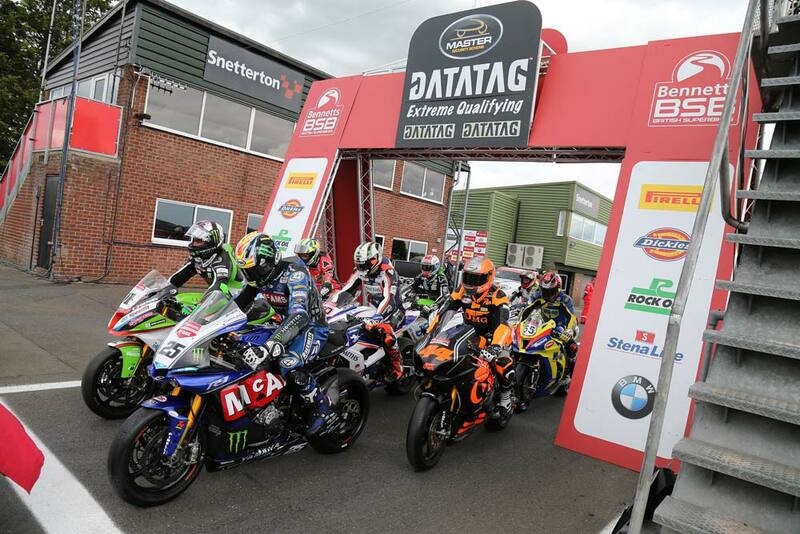 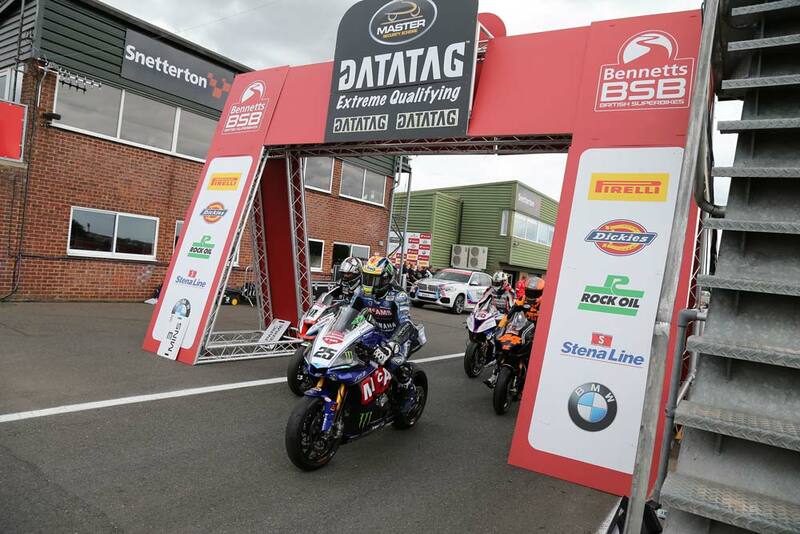 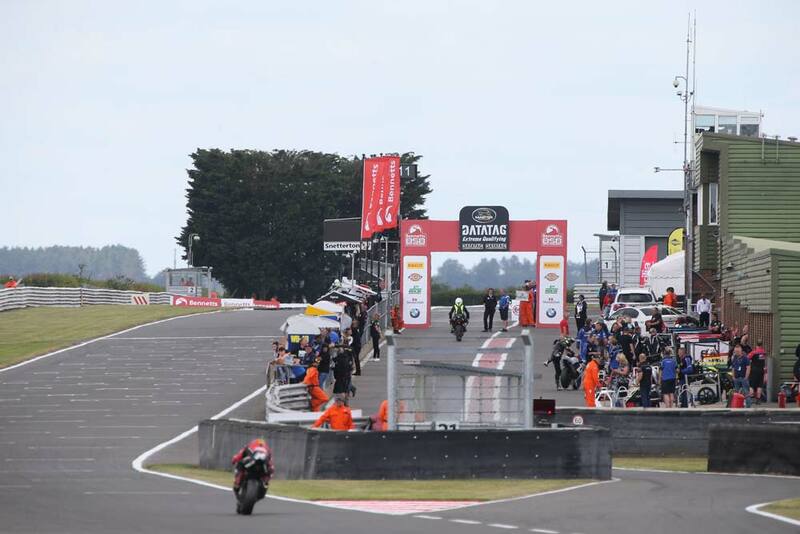 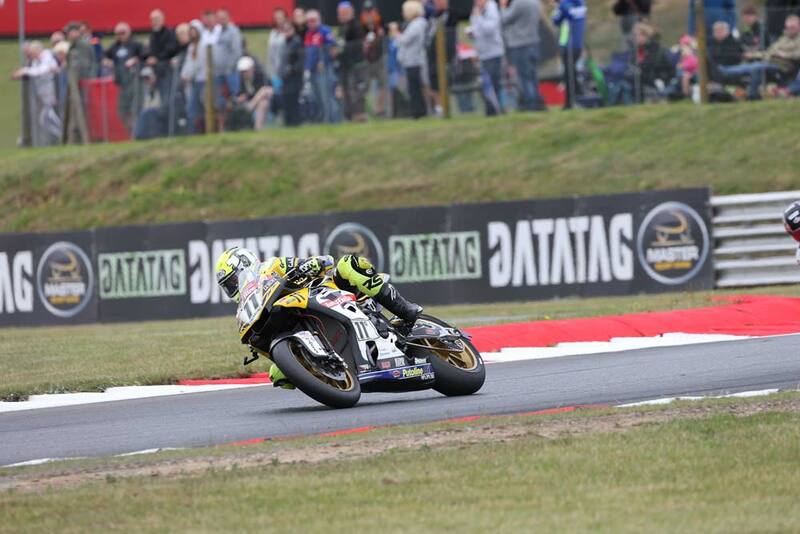 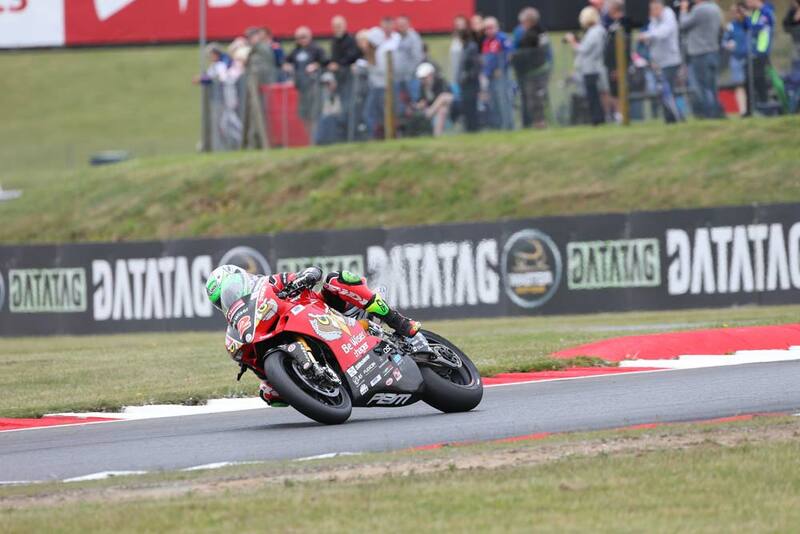 Bradley Ray saved his best for last in the Datatag Qualifying session at Snetterton as the Buildbase Suzuki rider snatched the top spot from Josh Brookes on the final lap of Q3 to celebrate his second Bennetts British Superbike pole position of the season. 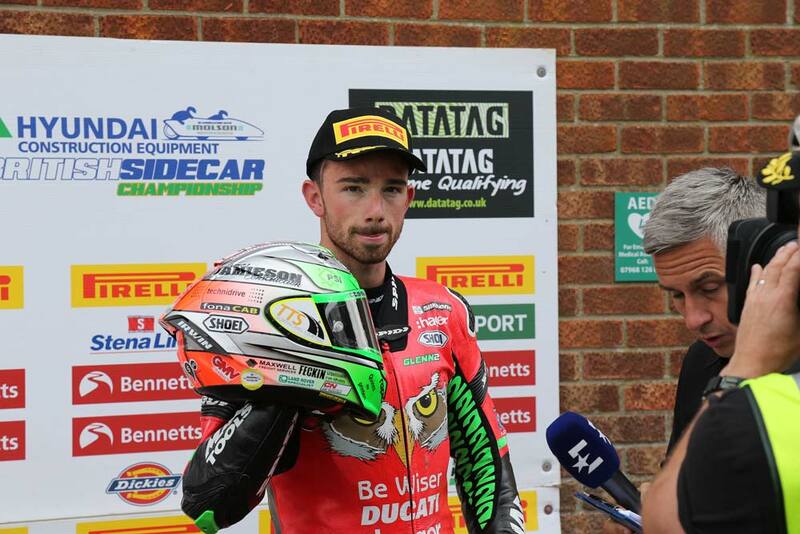 Glenn Irwin had initially set the benchmark after the opening flying laps in Q3 but the Be Wiser Ducati rider was toppled by Brookes as the McAMS Yamaha rider moved to the top of the times, however seconds later Ray had moved ahead by just 0.136s. 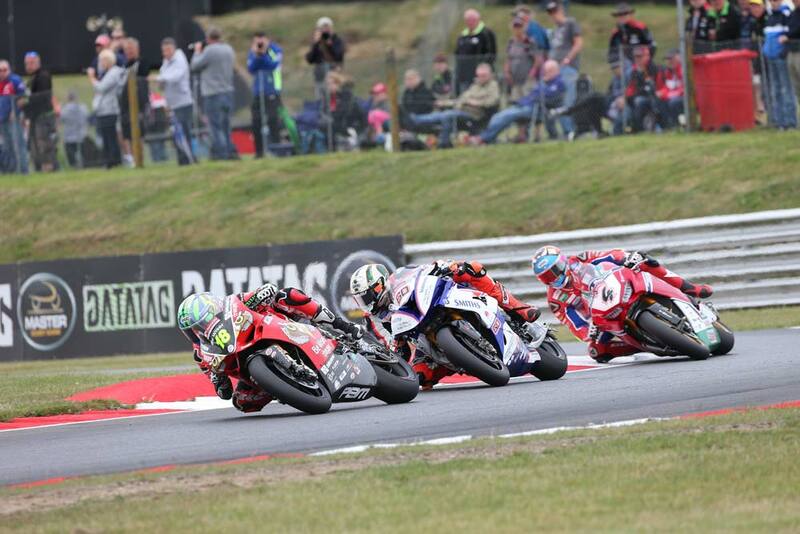 Ray’s last lap attack left his rivals with no time to respond as he set the pace for the first time this weekend with Brookes celebrating his first front row start of the season ahead of Irwin. 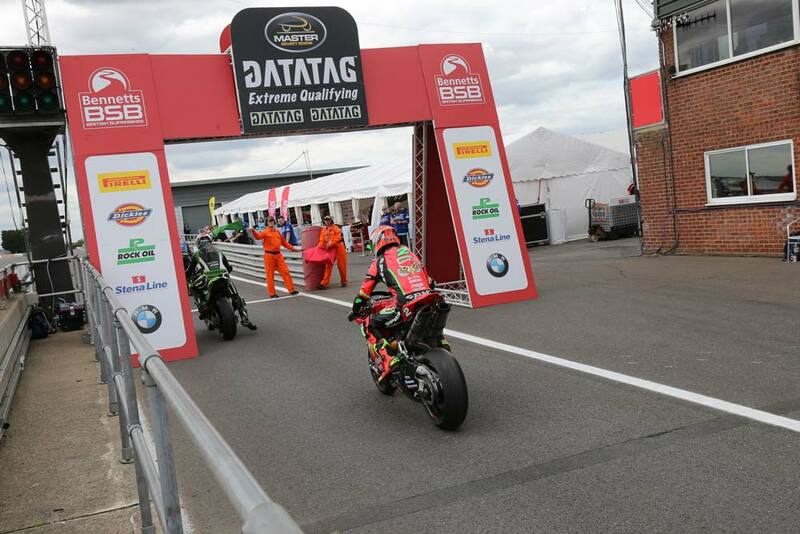 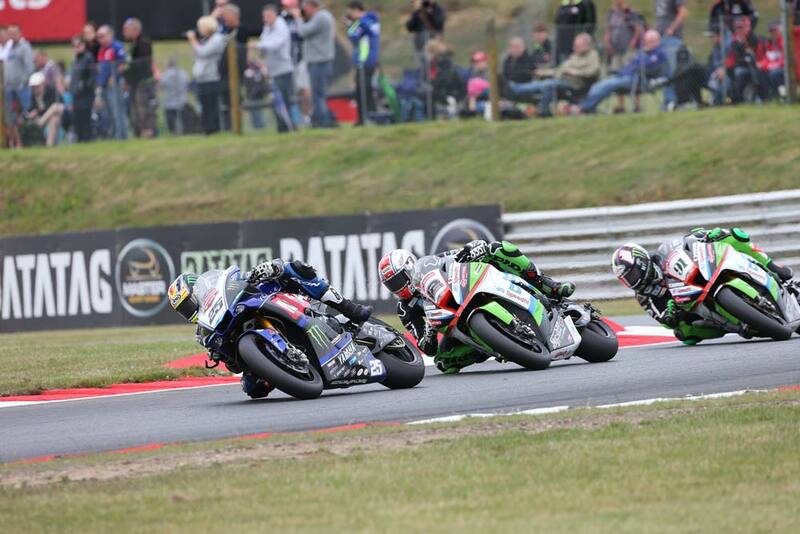 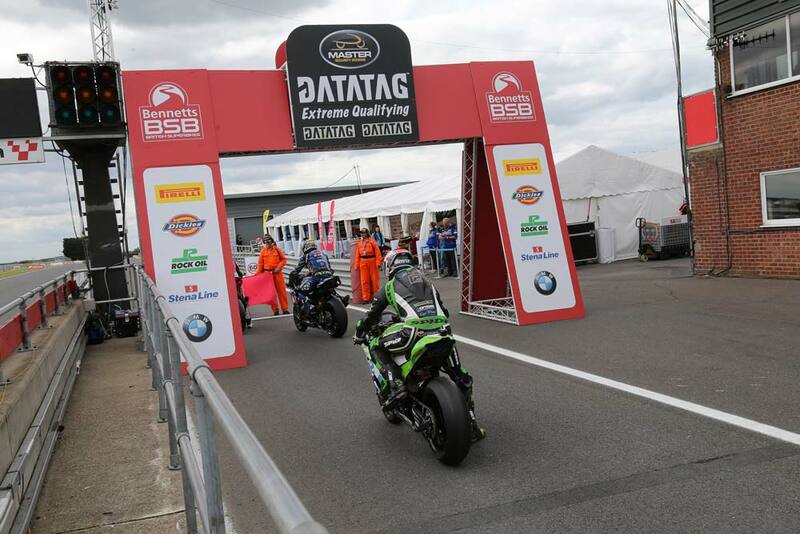 Jake Dixon and the RAF Regular & Reserves Kawasaki team head the second row for tomorrow’s opening race ahead of championship leader Leon Haslam and Dan Linfoot, who returns from injury this weekend. 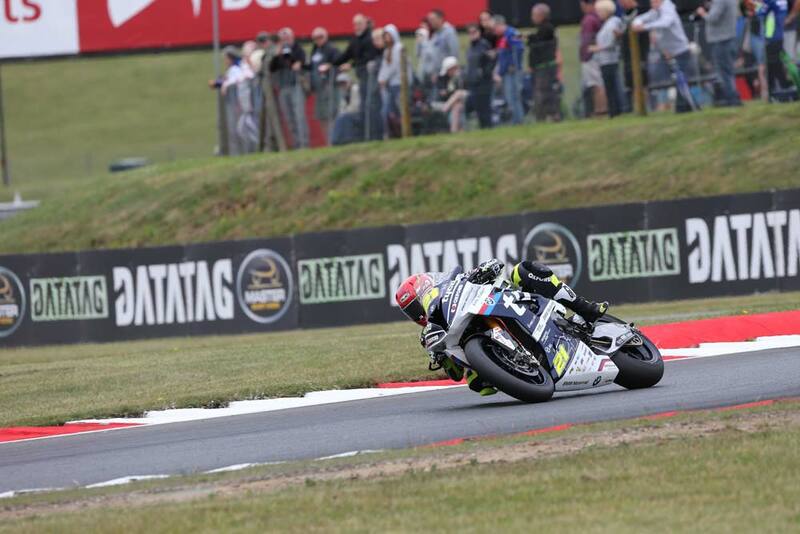 Luke Mossey starts from the third row ahead of Danny Buchan, who had topped the final free practice session, and Michael Laverty who completes the top nine for Tyco BMW.